We believe that the heart of worship is God inviting sinners to come and meet with him—both to receive His mercy and His grace, and to respond gratefully. Abiding Word is associated with the Wisconsin Evangelical Lutheran Synod (WELS), an American church body of 400,000 members and 1,200 congregations, supporting mission work in over twenty countries worldwide. It is committed to upholding the three historic tenets of the Lutheran reformation: Salvation is by God’s grace alone, through faith in Jesus Christ alone, as proclaimed in the Bible alone. 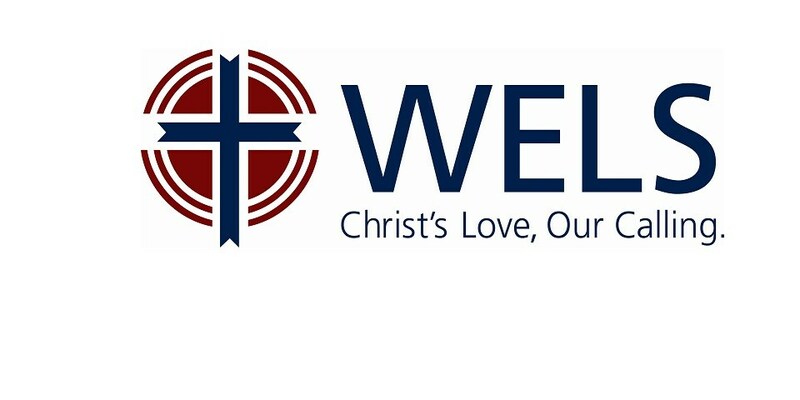 For more information, go to www.wels.net.